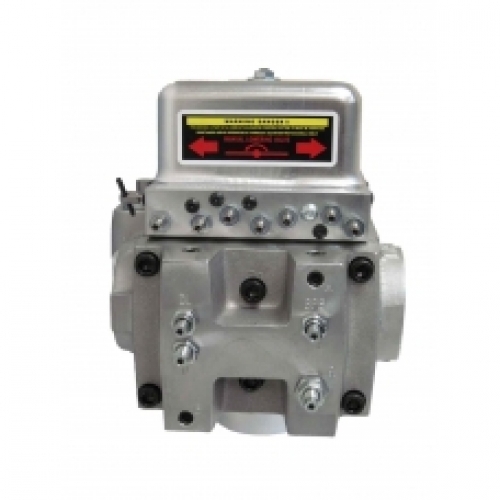 (Reconditioned) The UC4 / 4M series hydraulic controllers are the most commonly used control valves. 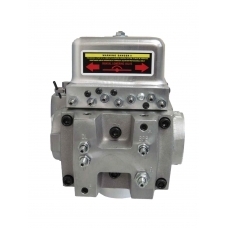 These valves were designed to meet the demands of the hydraulic elevator industry, they feature individualized adjustments, high efficiency solenoids, an integrated relief valve and more. Coil and coil assembly not included with exchange. Core charge will be billed on initial invoice. Old rebuildable core from the job must be returned to Maxton within 90 days to be eligible for a core charge credit. JACK port is located to the left - TANK port straight across to the right - PUMP port at the bottom. Solenoid - Square pattern.